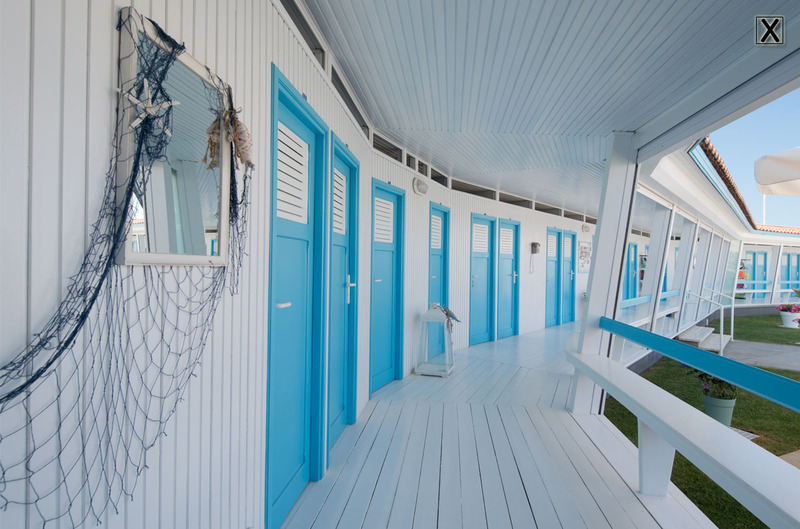 A relaxing location,situated in the warm and natural shades of the blue sea. 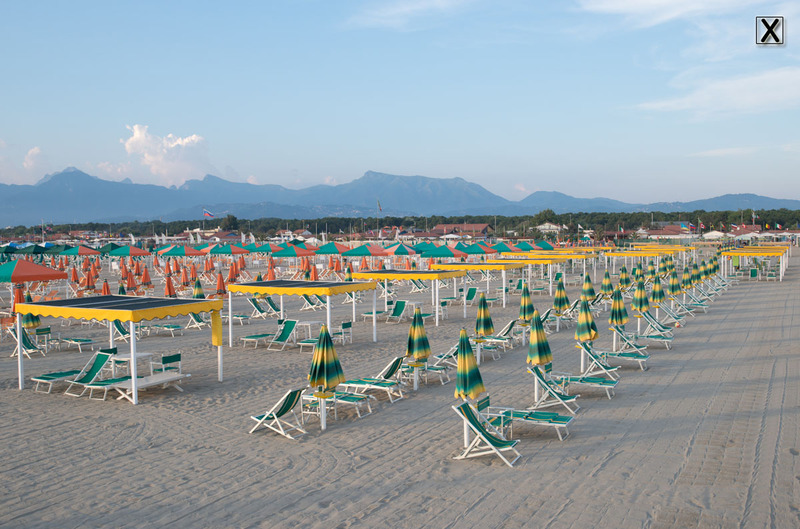 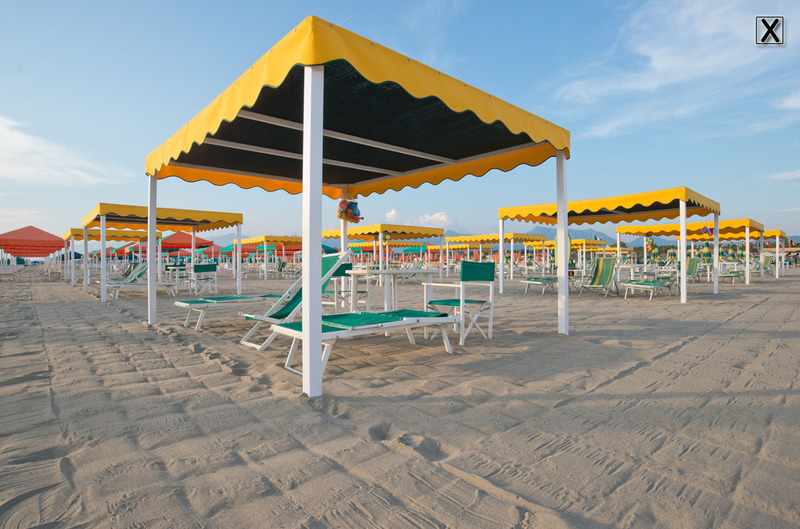 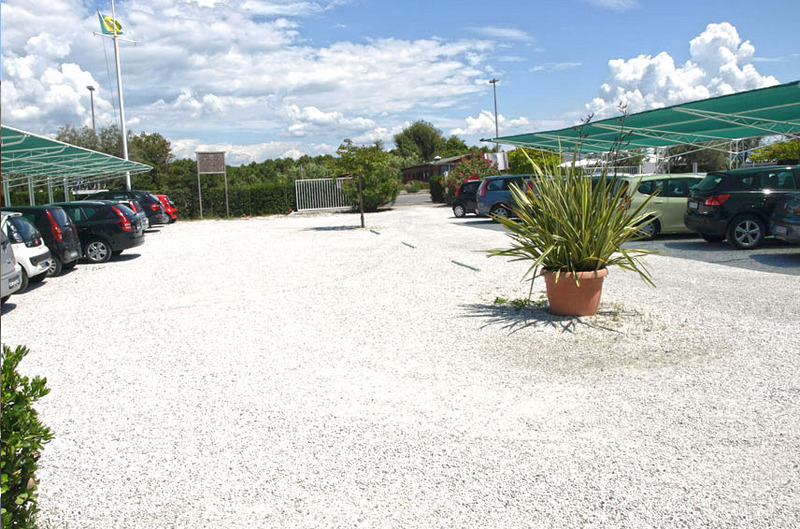 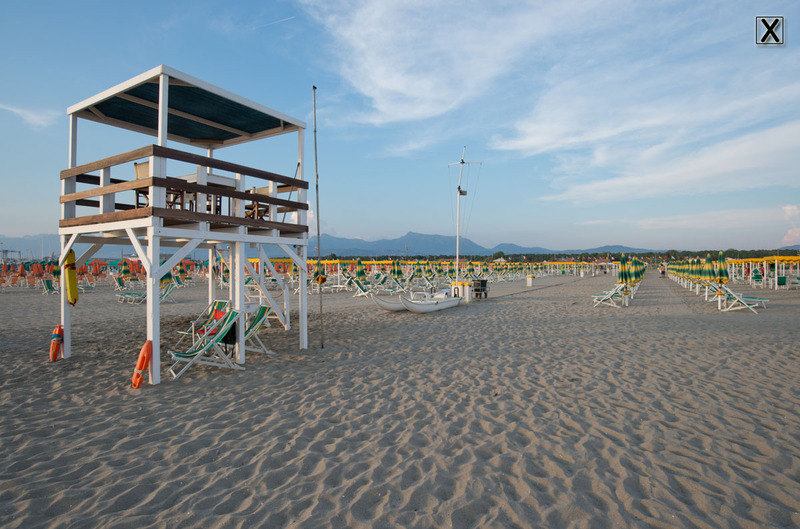 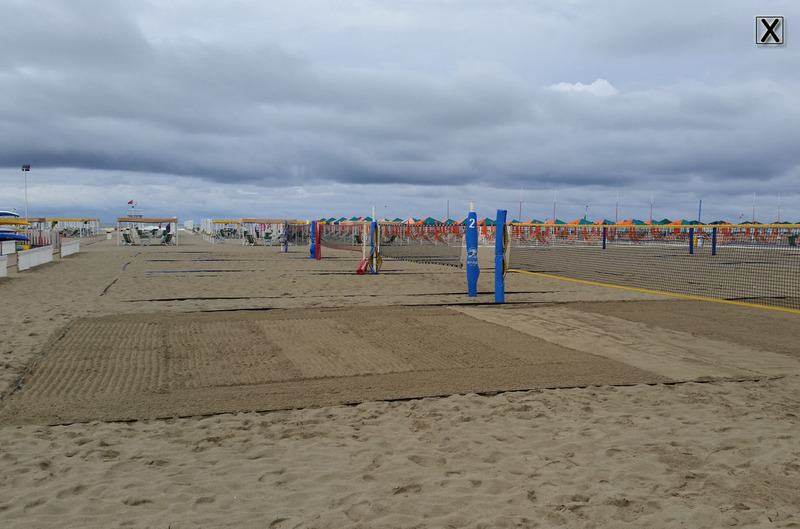 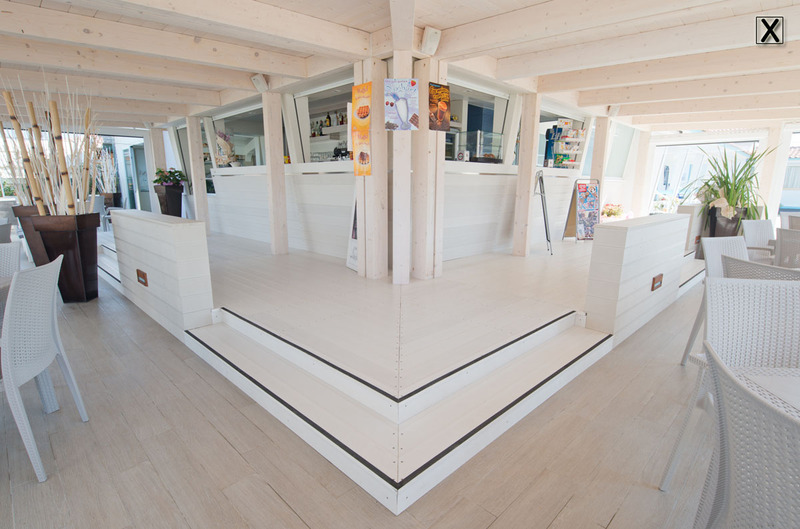 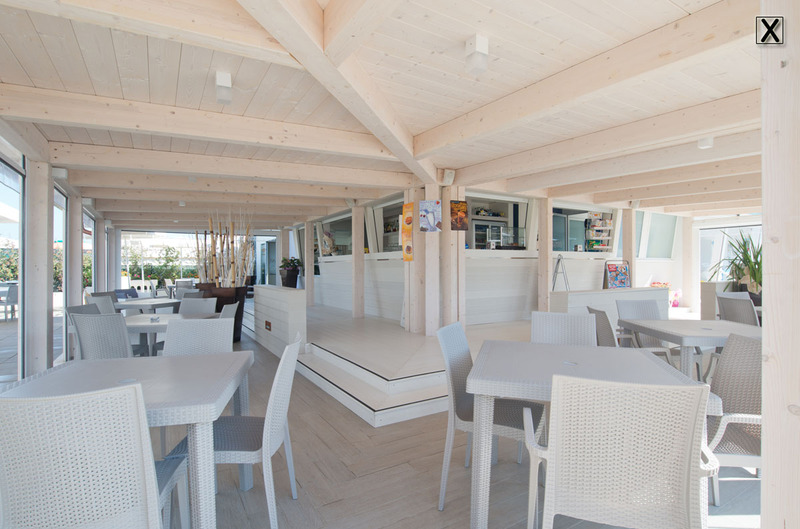 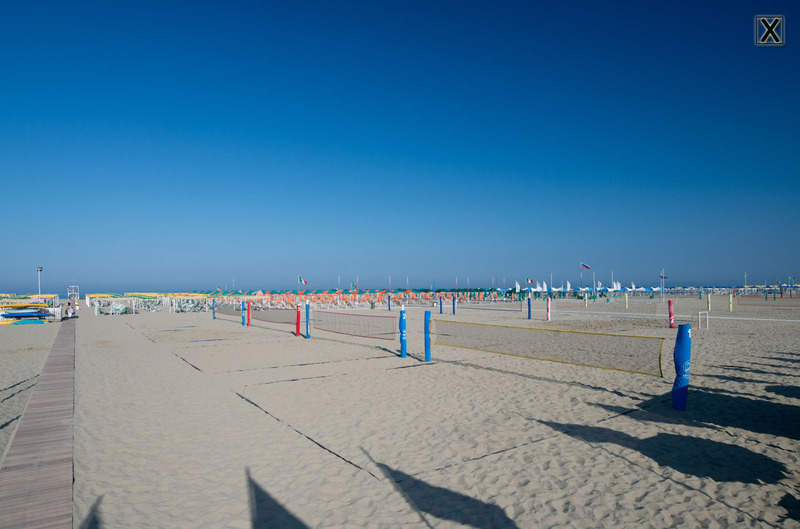 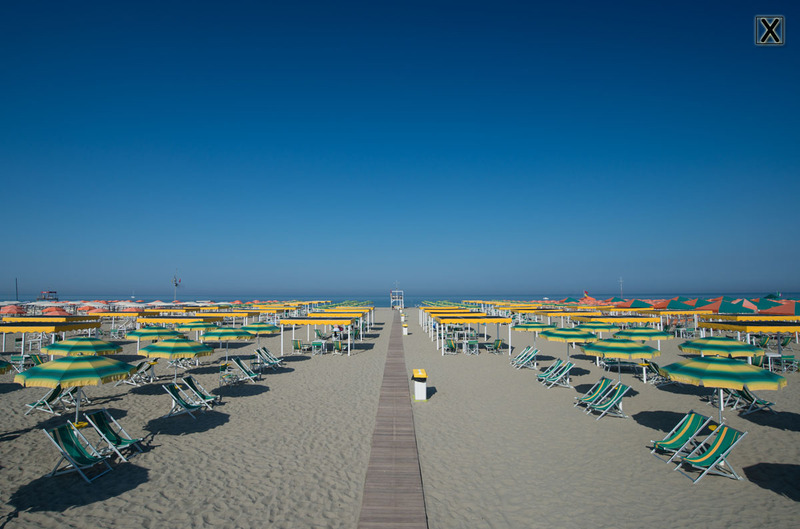 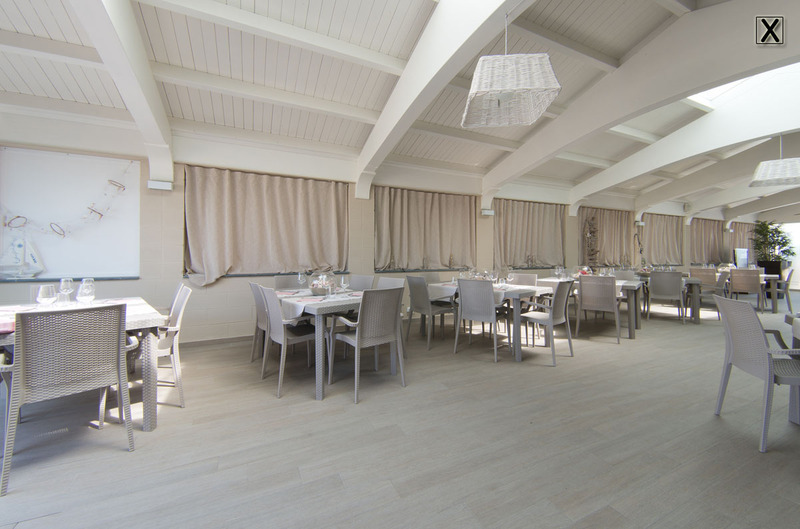 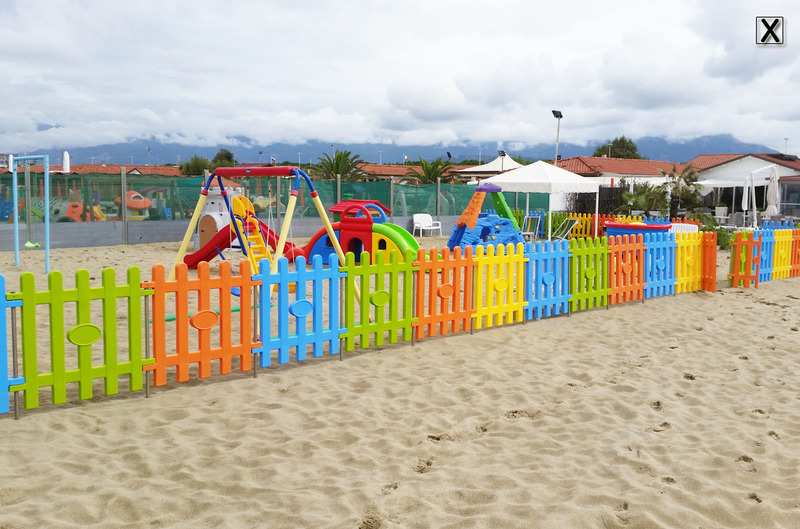 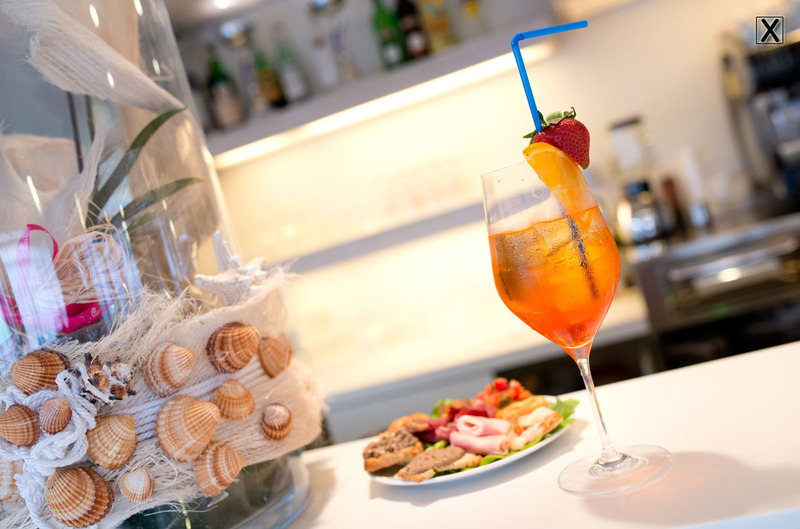 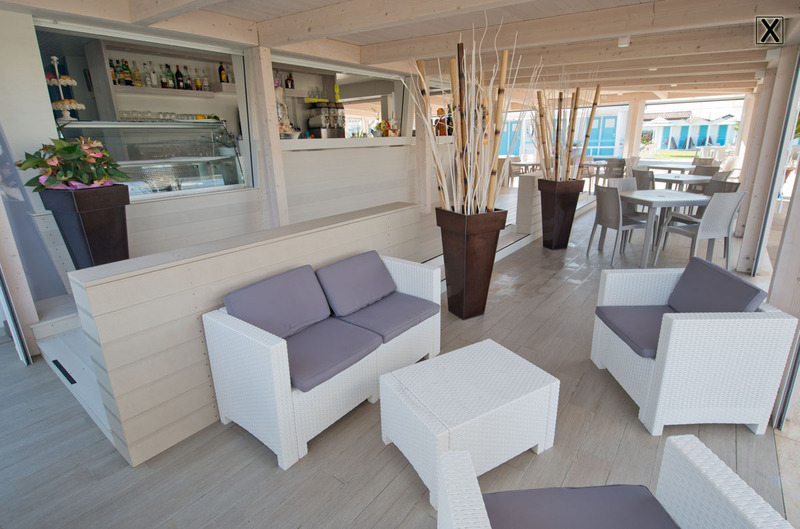 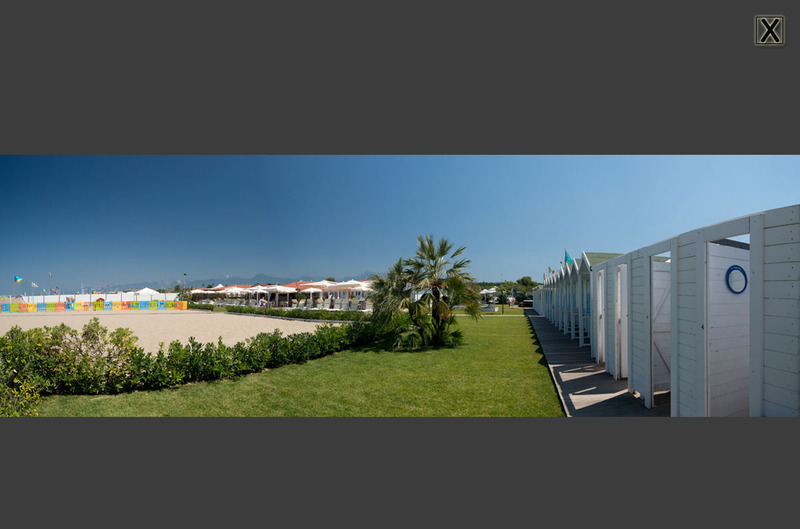 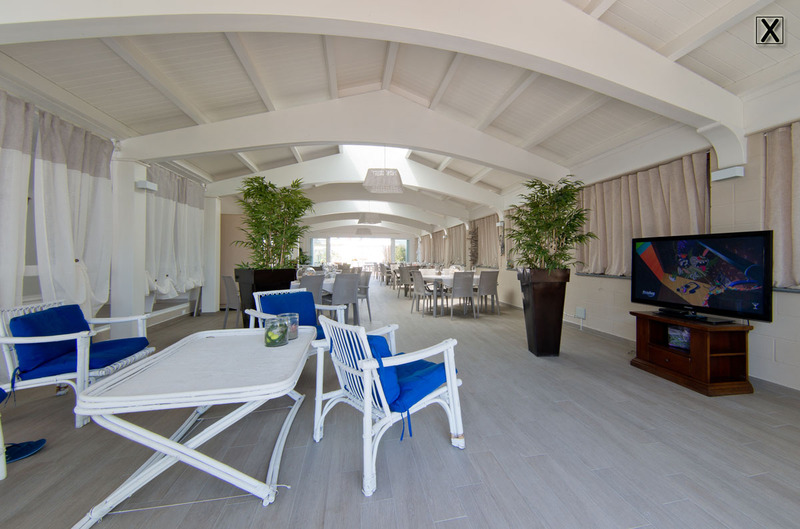 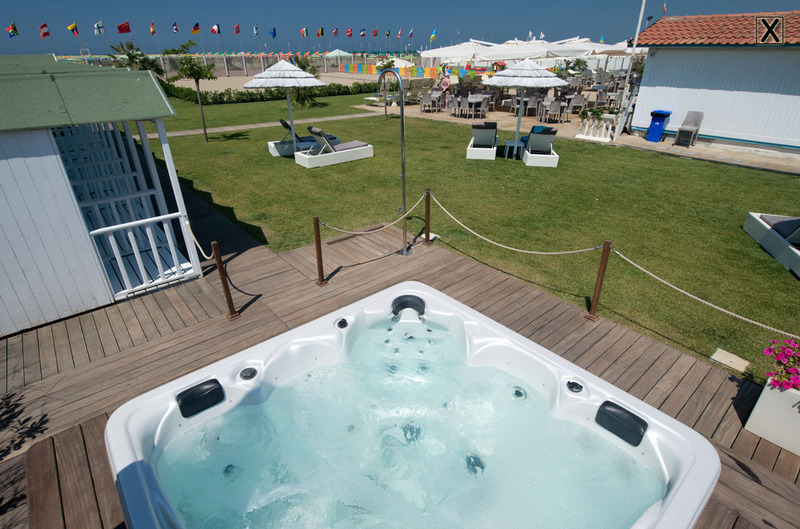 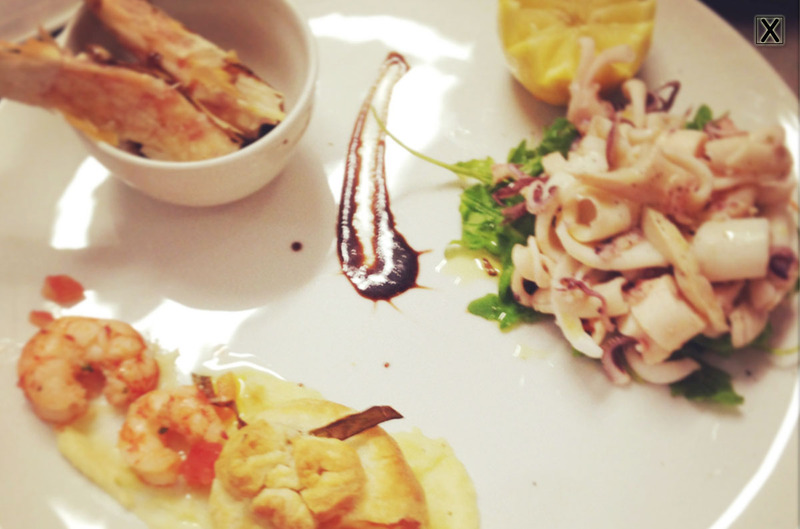 The new property is at your disposal to fully enjoy your summer season here in Versilia. 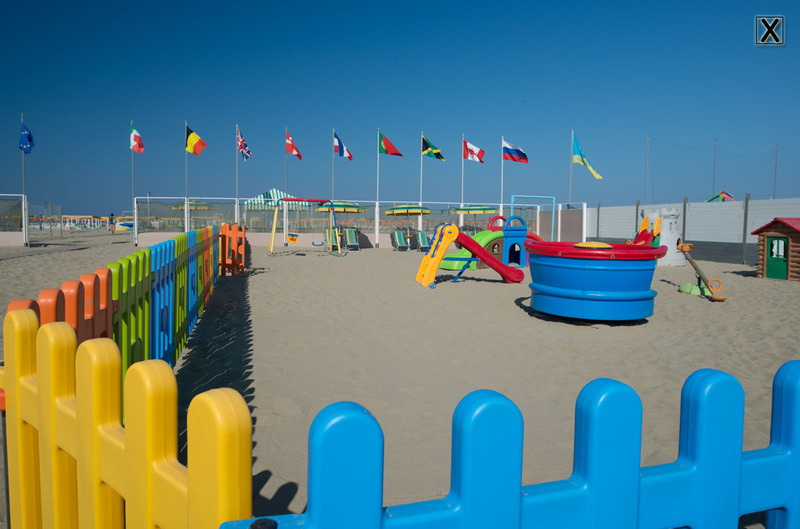 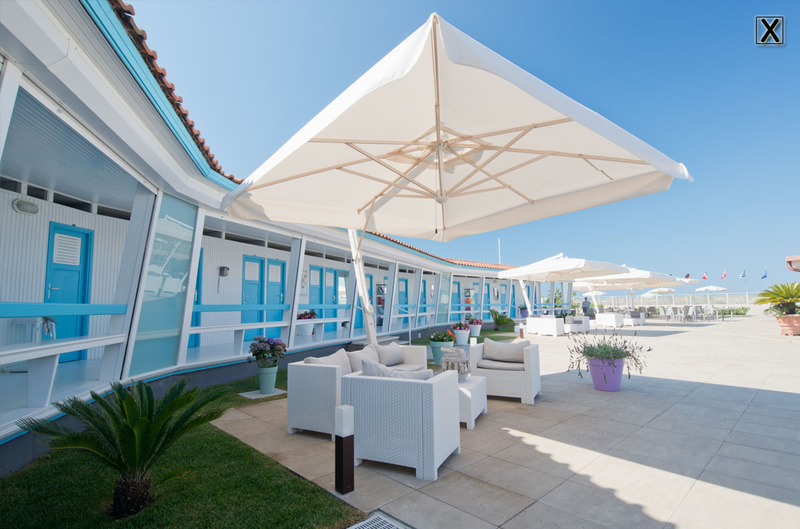 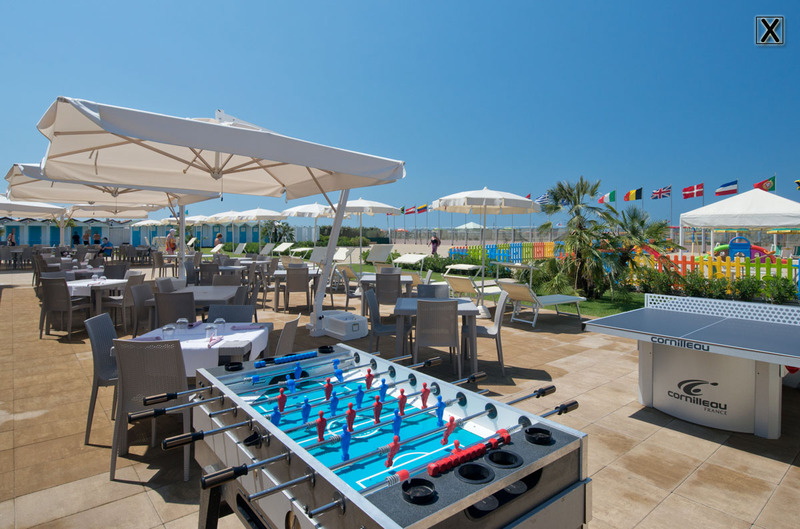 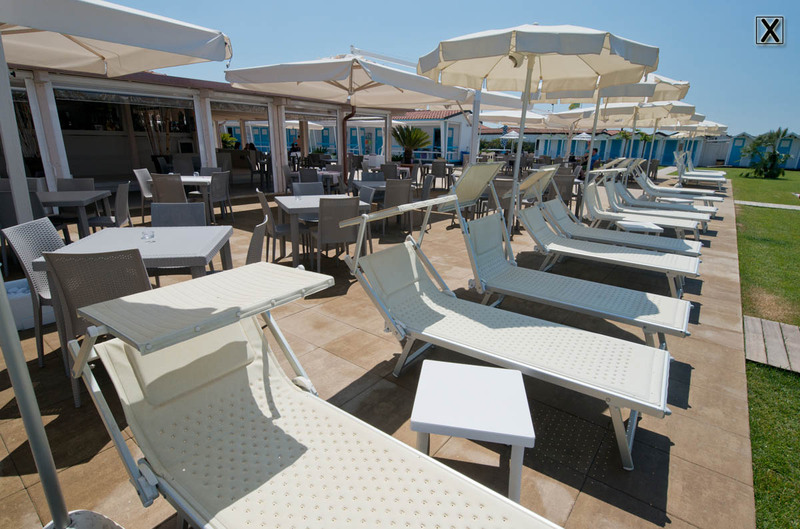 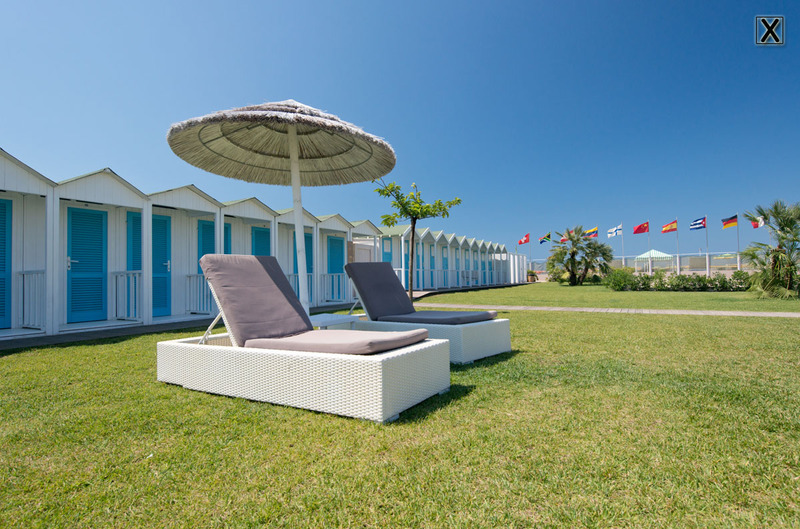 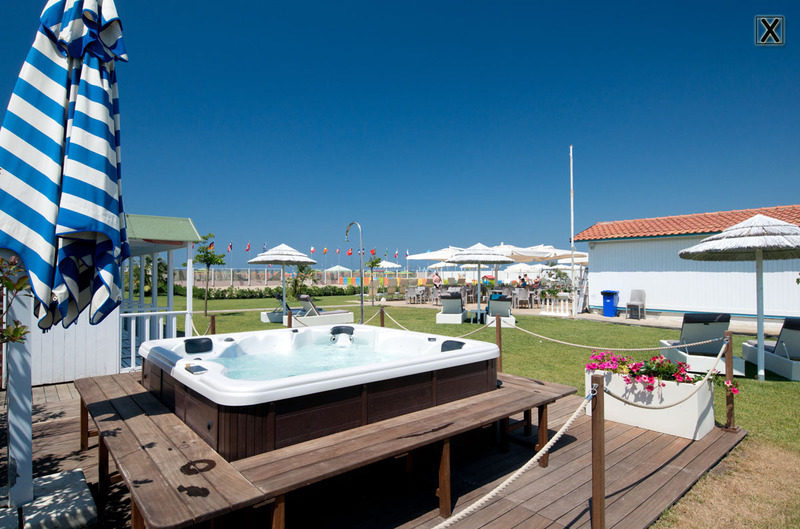 The bathing establishment Vittorio Veneto is equipped with comfortable gazebos, umbrellas, a relaxing area with a jacuzzi, a fitness area, a recreation area with a ping pong table and a foosball area, and a big playground for the younger ones. 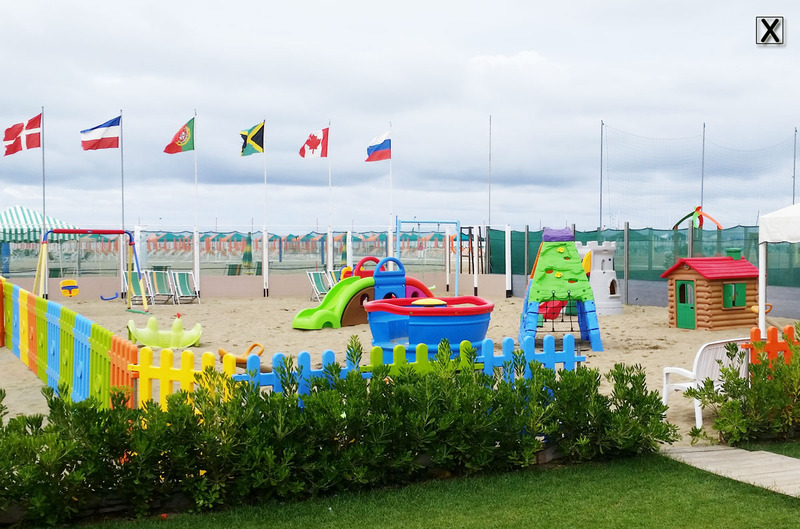 Peace and quiet, comfort, themed events, caraibic dance lessons, zumba, pilates, burraco tournaments are only some of the services offered from the establishment. 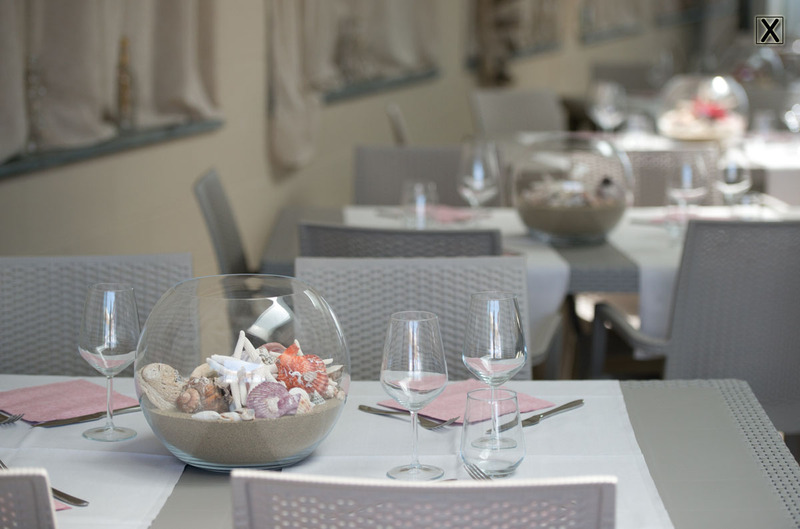 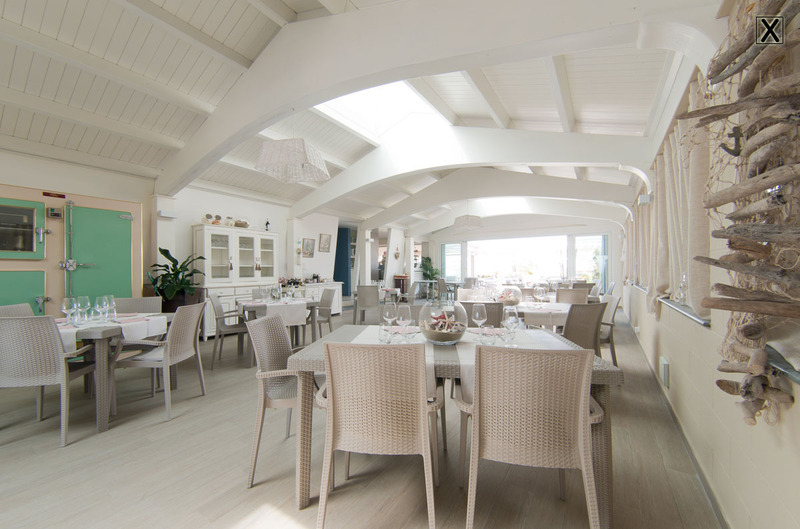 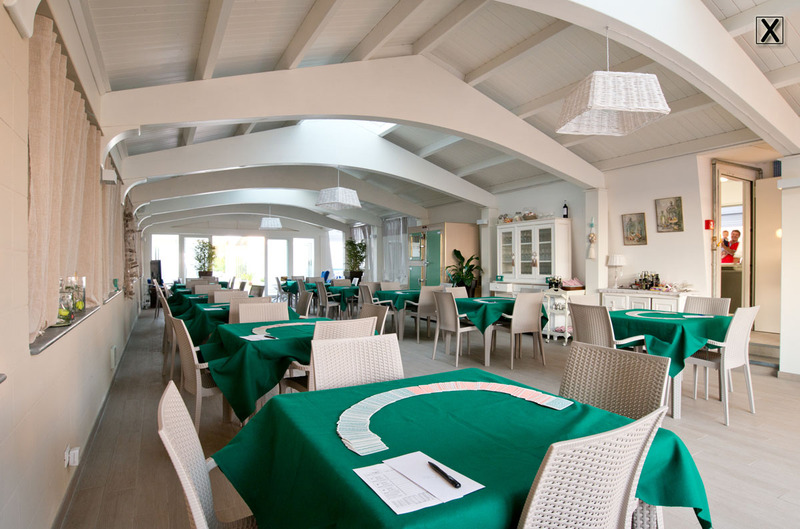 If you would like a snack, quick lunch or a romantic candle light dinner, our restaurant offers a beautiful view and a refined location where you can breath the sea in the table scents and colors. 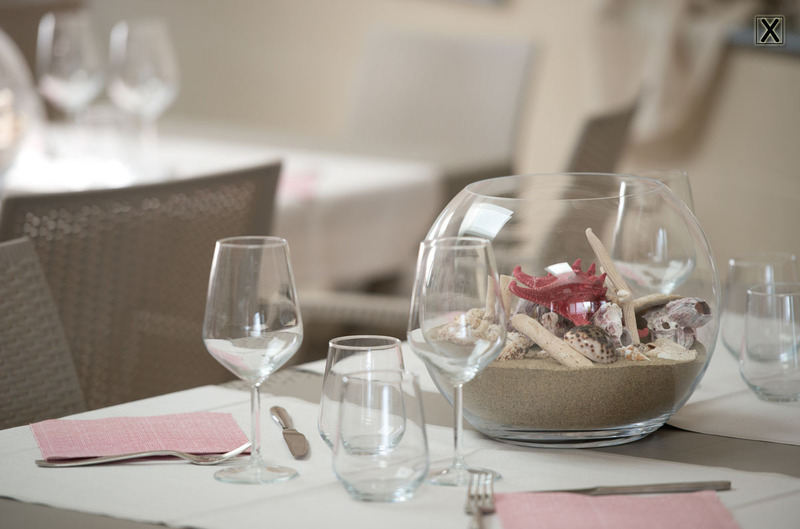 The restaurant bar will delight you with our colorful, fresh and express courses and you will discover a excellent and great cookery.